Home Posts Tagged "Frank-Walter Steinmeier"
Greek leaders are resurfacing demands that Germany pay reparations for the Nazi occupation. 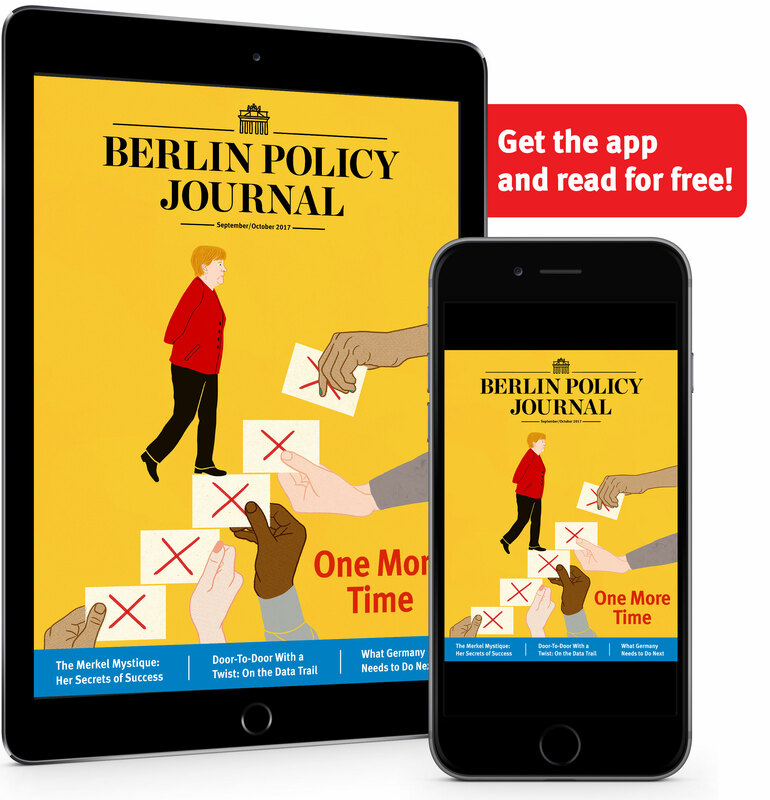 What to learn from Frank-Walter Steinmeier’s election as president of Germany. Is Angela Merkel’s coalition partner banking on foreign policy as an election winner? 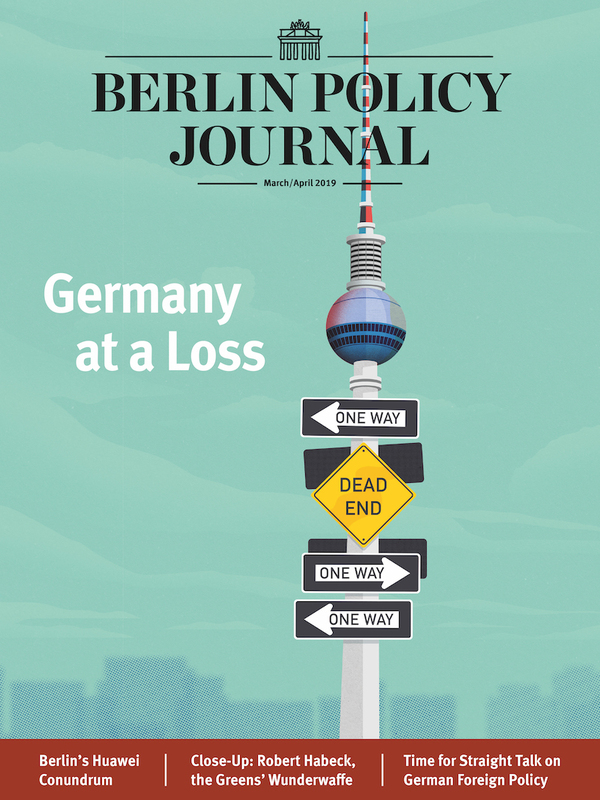 Germany’s old Russia policy, an attempt to build a “modernizing partnership,” is dead and should be buried. The beginning of 2015 saw Berlin searching for a new way forward, informed by recent events.